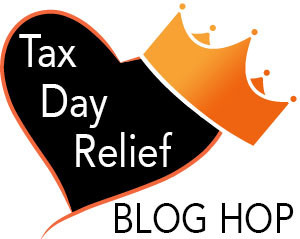 We’re happy to be part of RomCon’s Tax Day Relief Blog Hop! I’m hoping to attend this year’s Rom Con, but still not sure. In the meantime let’s do a giveaway! Since it’s a “Tempting” month, I’m offering one lucky winner an ebook copy of Jessica Lemmon’s Tempting the Billionaire either from Amazon or Barnes and Noble. To enter simply a comment below with your preferred format. If you prefer a paperback copy, check out the interview with Jessica for a chance to win 1 of 2 copies (US only). Don’t forget to check out the other participants. 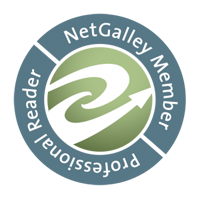 There are 41 blogs participating and that means more giveaway options for you! PLUS comment here and win one of twenty-five 50% off coupons to RomCon® 2013! 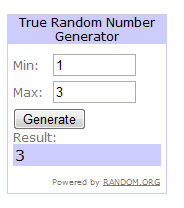 ETA: Using random.org-the winner is: Sara! An email has been sent for your contact details. Happy reading! bn100 left a comment at original post. Congratulations Sara! An email has been sent.